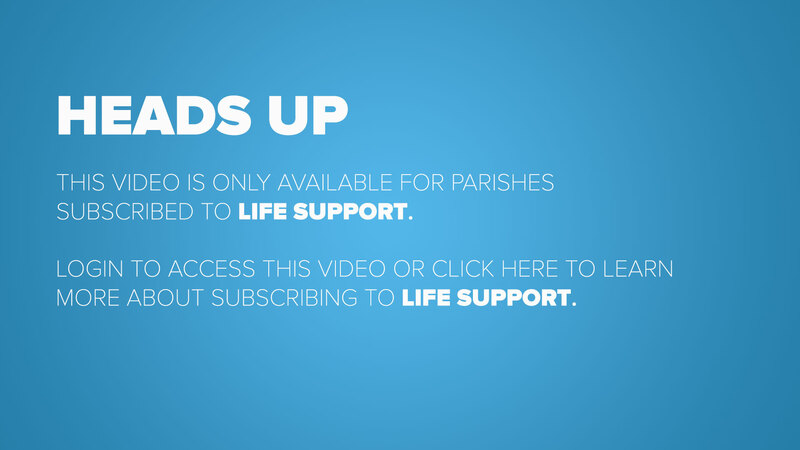 In this Life Teen video resource, we dive into what we do with things that lose their importance or worth to us. Whether it be clothes, toys or miscellaneous things, we look back into the Gospels and look at how the accounts of the Apostles never lost their importance, but were spread with vigor and passion through the years. This in-depth teaching video breaks open tradition, history, scripture, and much more.